Rostock er Straße, Hamburg St.Georg. 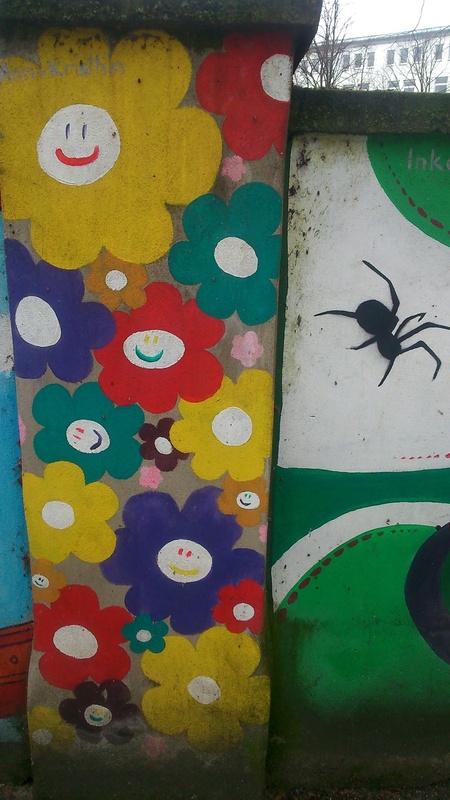 This entry was posted in streetviews, travel and tagged city, flower, graffiti, hamburg, mural, spider, travel, urban by martagajo. Bookmark the permalink.